The Eden II Diagnostic & Outreach Center offers comprehensive treatment programming using evidence-based clinical services to help individuals with autism achieve the best quality of life and highest level of independence. Each program utilized the principles of Applied Behavior Analysis (ABA) and is tailored to meet the specific goals of the client and their family. All ABA therapy programs are developed and supervised by Licensed and Board Certified Behavior Analysts (BCBA’s). Eden II offers comprehensive evaluations at all stages of the lifespan. The center’s experienced staff has extensive clinical expertise to provide comprehensive support and evaluation to address behavioral concerns, increase communication skills, social skills and provide guidance and support to help individuals enhance their day-to-day skills. 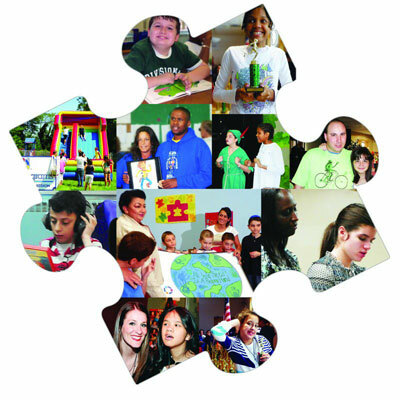 With the center’s continuum of programs, the Eden II Diagnostic & Outreach Center provides the tools, expertise, and instruction to help individuals with autism achieve their best outcomes.